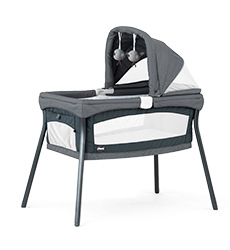 Chicco playards, playpens & bassinets offer your baby a comfortable place to play, relax or nap, whether you’re at home or visiting friends and family. 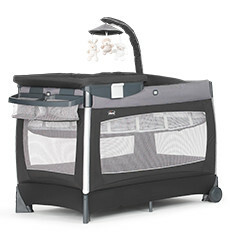 Simple set-up and fast pack-up make traveling with baby a breeze. 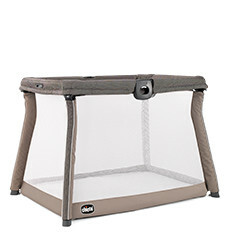 Our versatile playards and bassinets are the perfect solution for your baby at home or on the go.